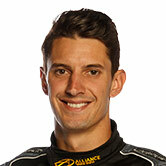 Supercars’ control tyre supplier Dunlop will sponsor Nick Percat’s Brad Jones Racing Holden at the Tyrepower Tasmania SuperSprint. 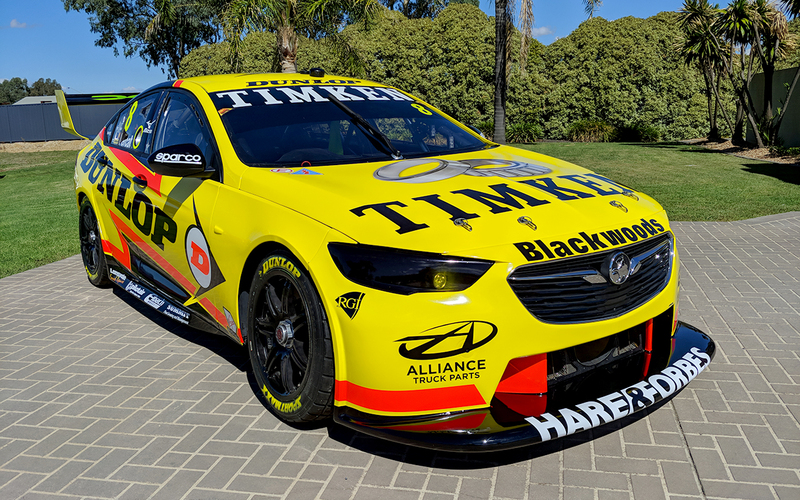 BJR has revealed the livery Percat’s ZB Commodore will carry for the event, in the third year of the #8 entry’s rotating major sponsor program. 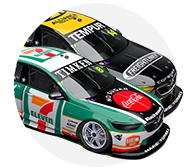 Dunlop backed Percat at Queensland Raceway in 2017 and Townsville in ‘18, with the livery for Tasmania an evolution of last year’s design. 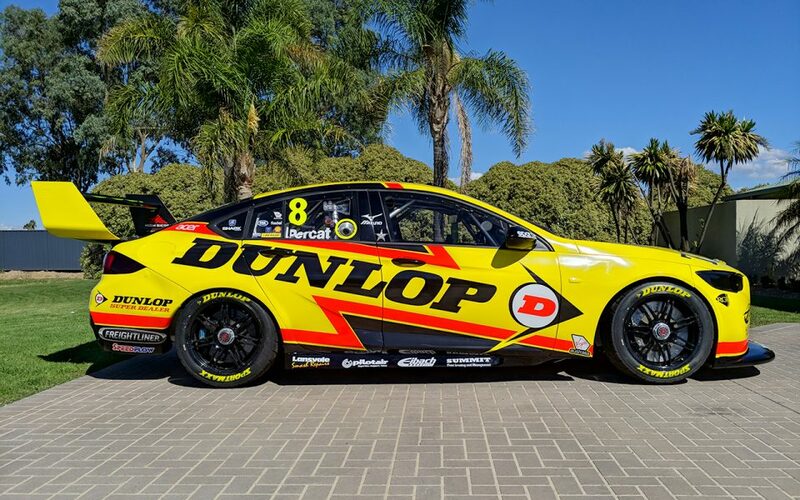 “This is the third year we’ve been able to showcase a Dunlop Tyres Supercar as part of our livery line-up,” noted Percat. 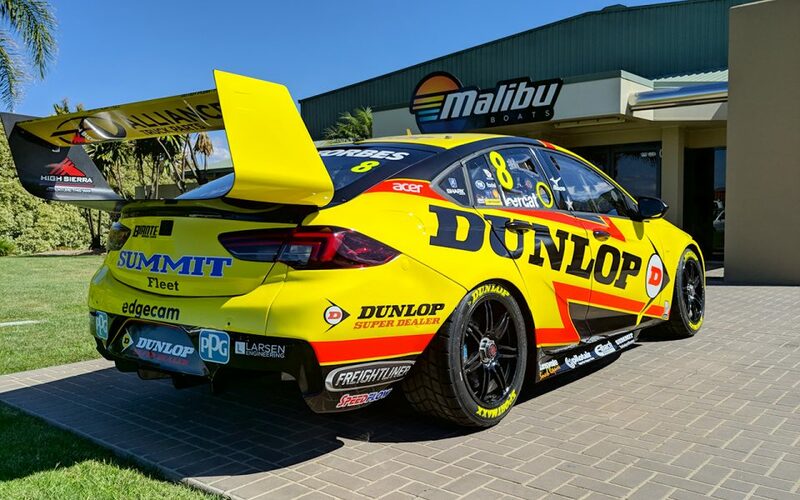 “The Dunlop brand is synonymous with Australian motorsport and the Supercar fans continue to give us great feedback when we roll out in the iconic yellow and black livery." BJR has made a strong start to the season, with Percat eighth in the championship after six races and team-mate Tim Slade fifth. Slade scored a podium last time out at Albert Park, subsequently noting that the linear spring rule for 2019 has helped the team’s cause. “Symmons Plains is a unique track and the difference between first and 24th is typically less than a second," added Percat. BJR will field four cars at Symmons Plains, adding a wildcard entry for Dunlop Super2 runner Jack Smith. The livery for Smith’s SCT Logistics-backed ZB is yet to be revealed, testing last week without signage. 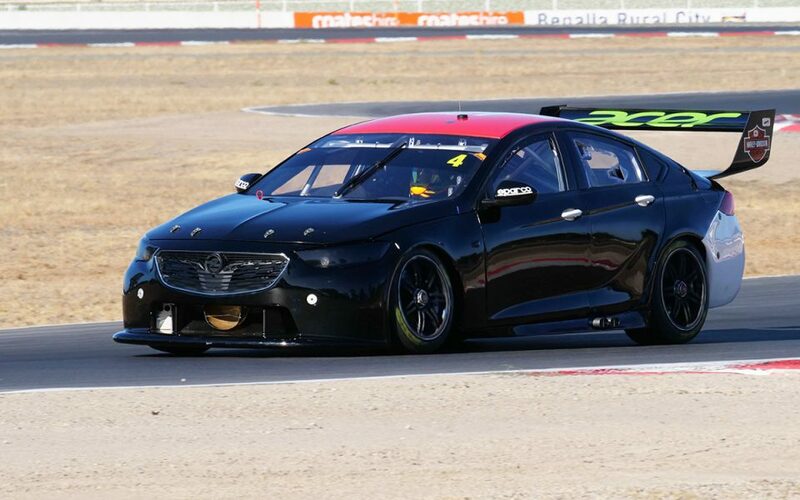 Tickford Racing is also set to unveil a new-look Supercheap Auto Mustang and a minor revision to its Bottle-O entry for Symmons Plains. Matt Stone Racing is meanwhile following BJR’s rotating primary sponsor model this season and is also expected to reveal its latest backer this week.